Welcome to Ford Mustang Upgrades. 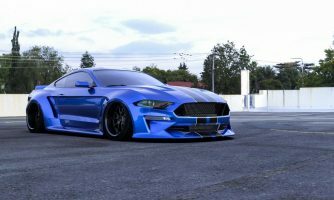 Fordmustangupgrades.com is a division of Driven By Style LLC. 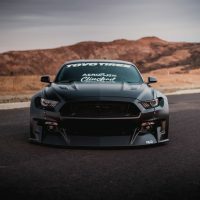 Since 2009 we have been specializing in aftermarket styling upgrades, performance, suspension and more for Ford Mustang. 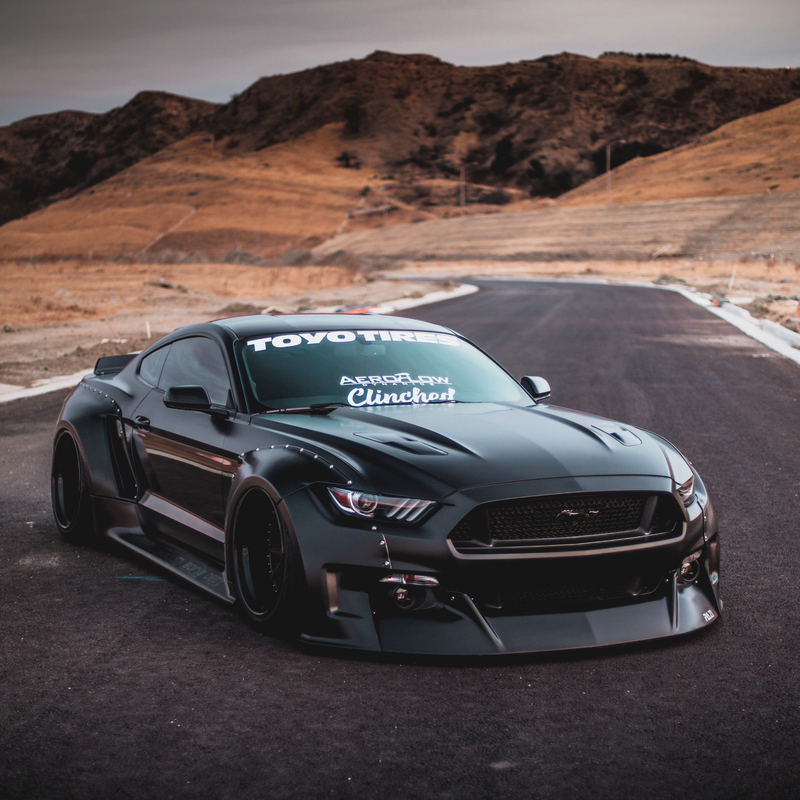 We offer a vast catalog of upgrades for Ford Mustangs including body kits and aerodynamics, exterior accessories, lighting, performance and suspension upgrades. 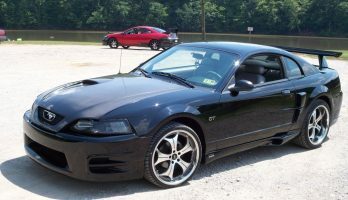 Weather you are looking to go fast or looking to restyle your Ford Mustang we have the parts to do it! In conclusion we aim to be your one stop shop for Ford Mustang Upgrades. Driven By Style LLC is based in Sacramento CA. We are an e-commerce company that specializes in automotive upgrades. Our primary specialty is body kits and aerodynamics. We also offer dozens of the hottest brand names in the industry. 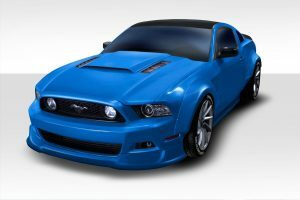 Therefore when you visit us you will find a catalog filled with quality parts for Ford Mustang. We offer lowest price guarantee on many brands that we sell. Therefore if you find a cheaper price elsewhere please contact us and we will do our best to match or beat it! 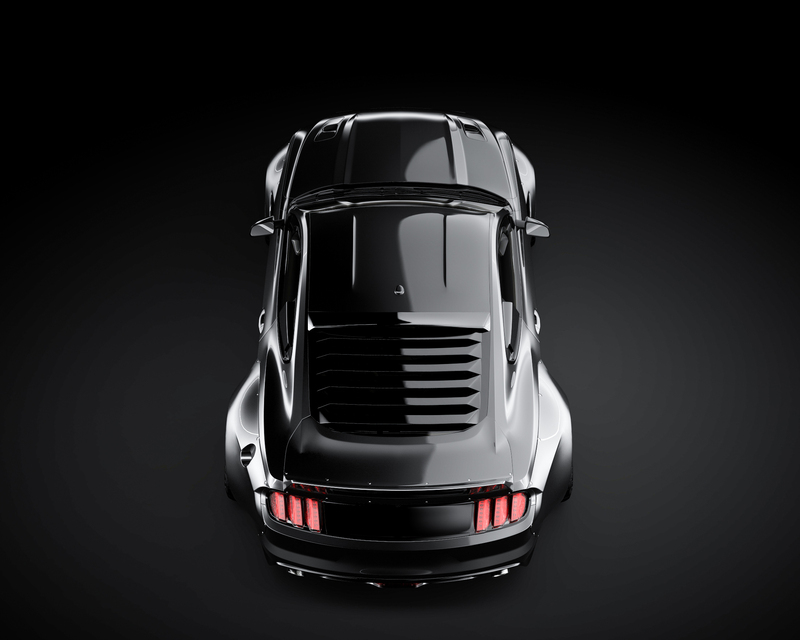 We have created these easy to use catalogs that show each generation Mustang separately. 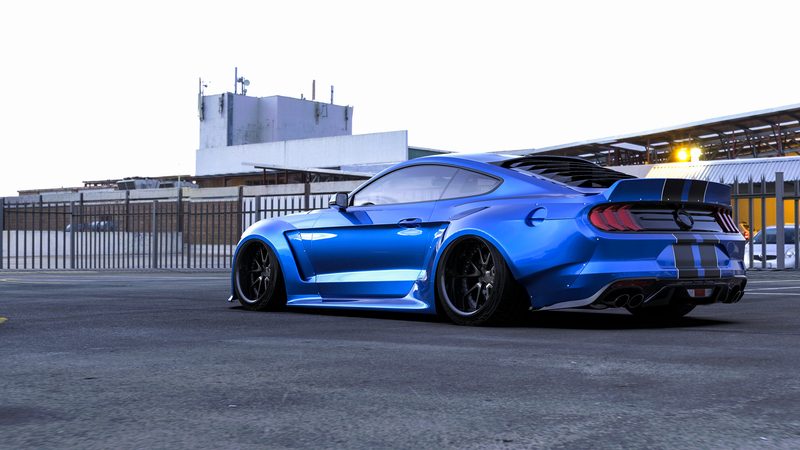 Click here to see what body kits and styling upgrades we offer for your Ford Mustang. Available products include complete body kits, wide body kits, bumpers, add on bumper lips, fenders, side skirts, spoilers and more. 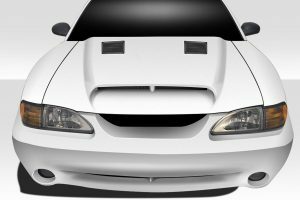 Additionally we also offer custom hoods in fiberglass and lightweight carbon fiber for Ford Mustang. Check out these high quality hoods from Amerihood. 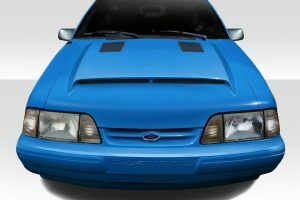 Each Ford Mustang Hood features the highest quality and craftsmanship and we are currently offering free shipping!